Each of us has ever been on a crossroad. The ramifications of roads, the choices we make in life and the hopelessness and uselessness of our existence. Everything is predetermined in advance. 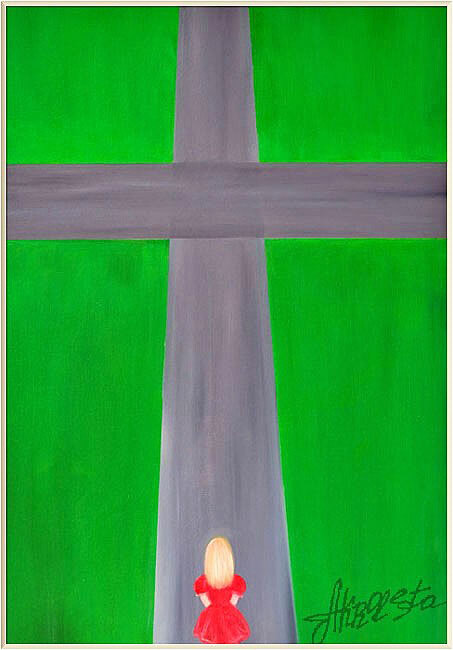 All our lives we are accompanied by crossroads and in the end we come to the cross.